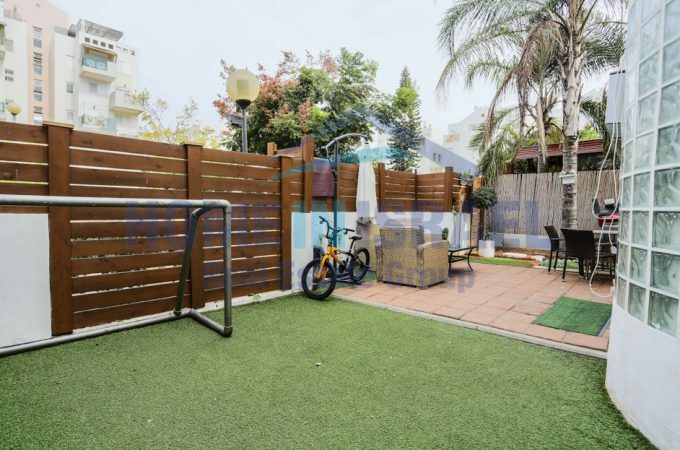 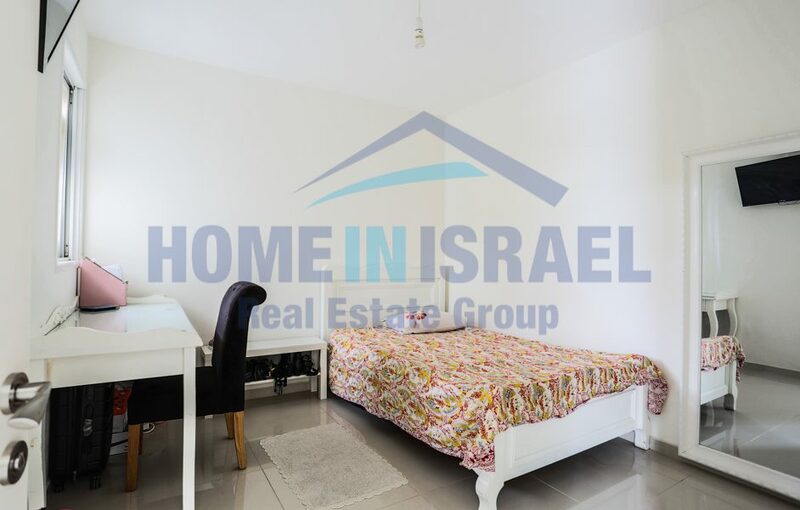 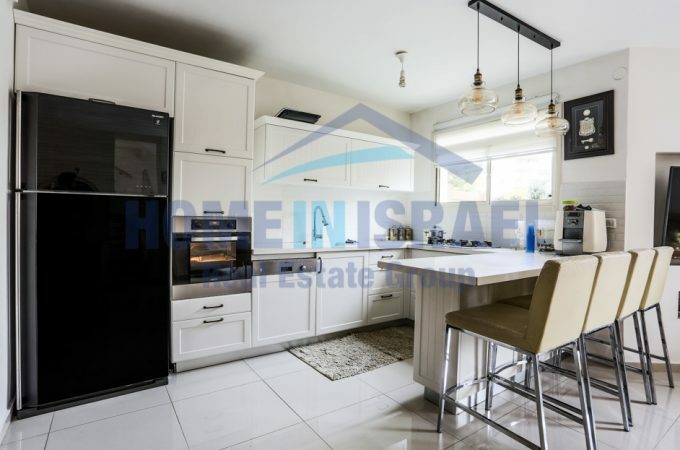 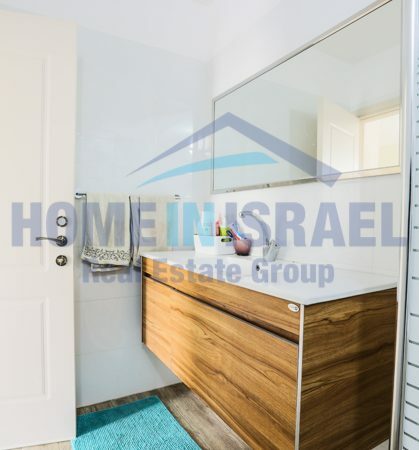 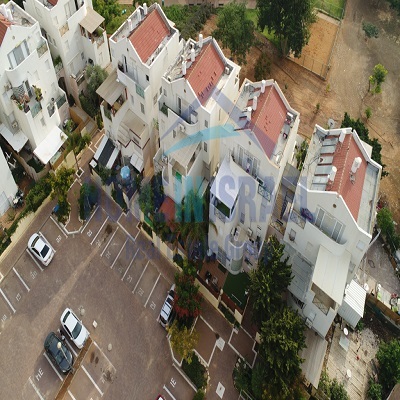 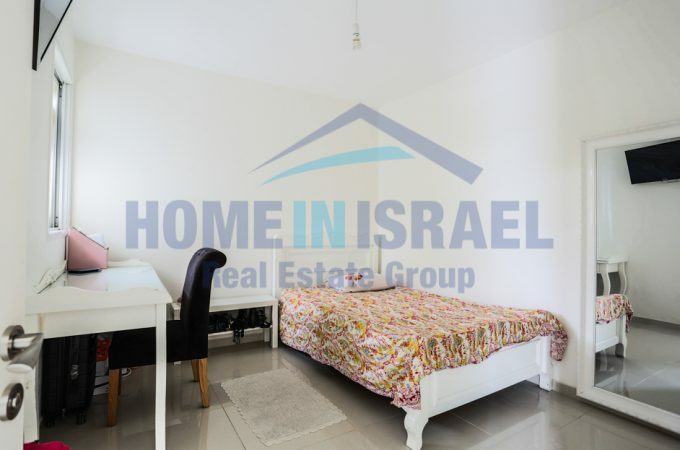 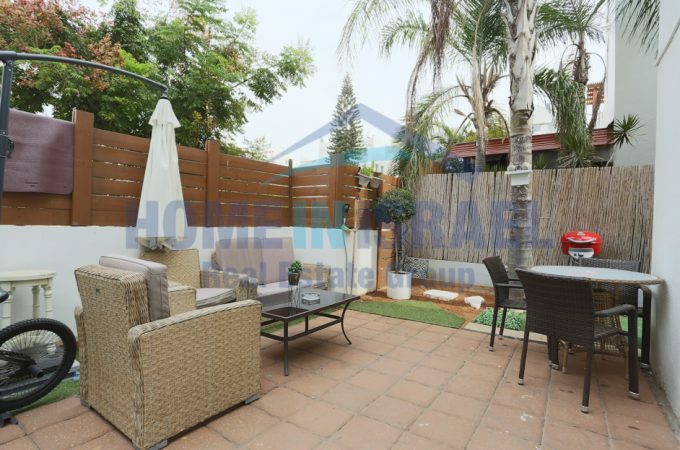 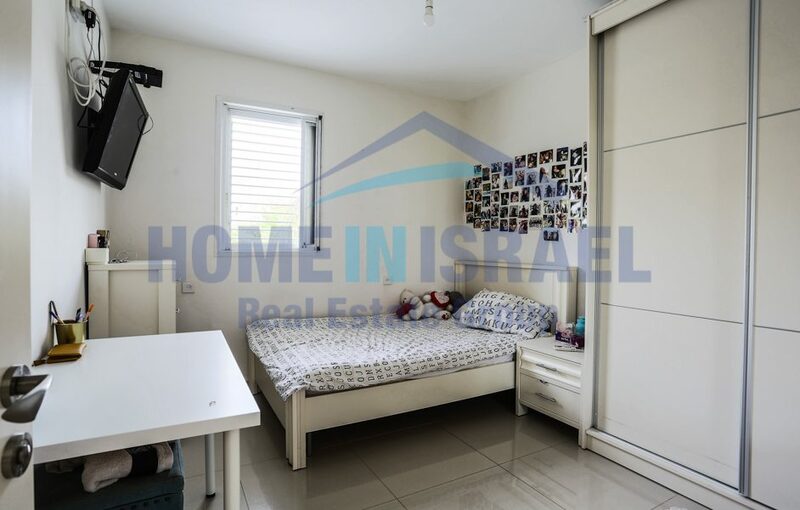 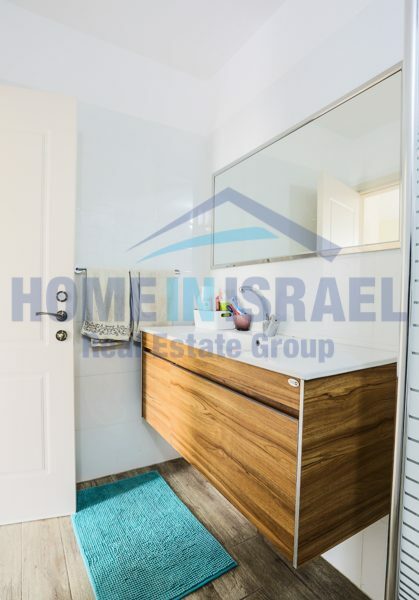 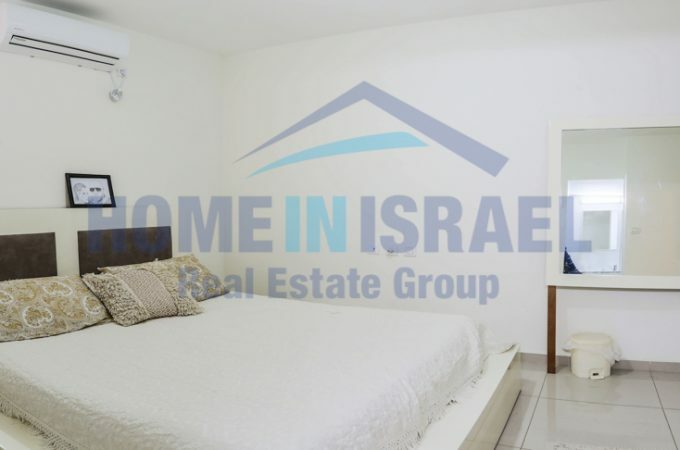 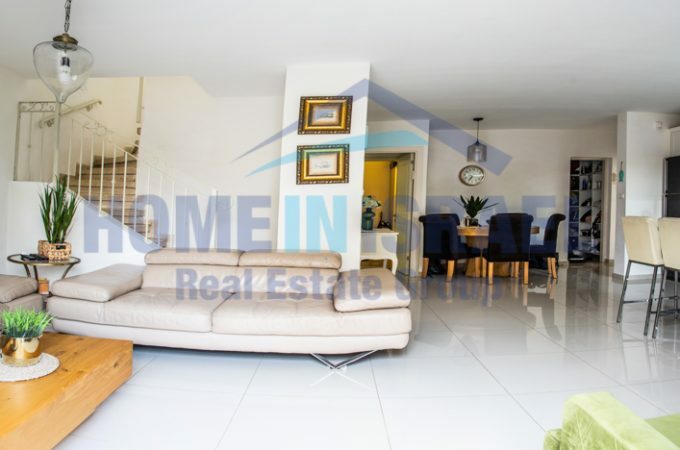 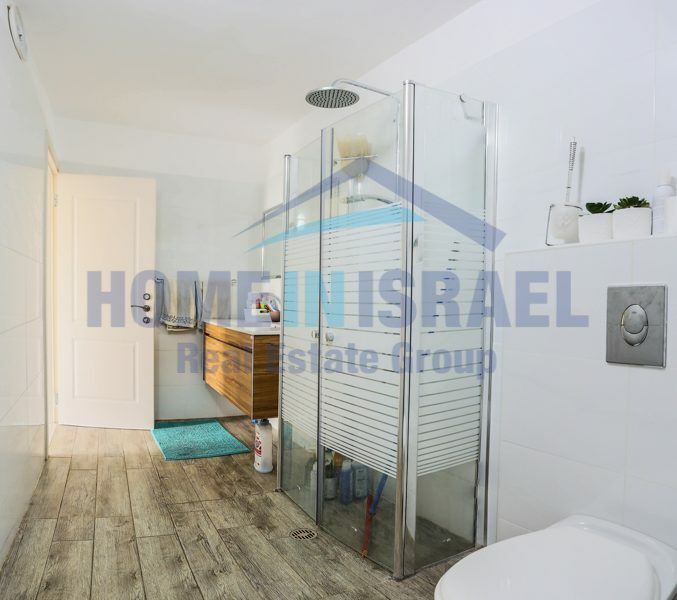 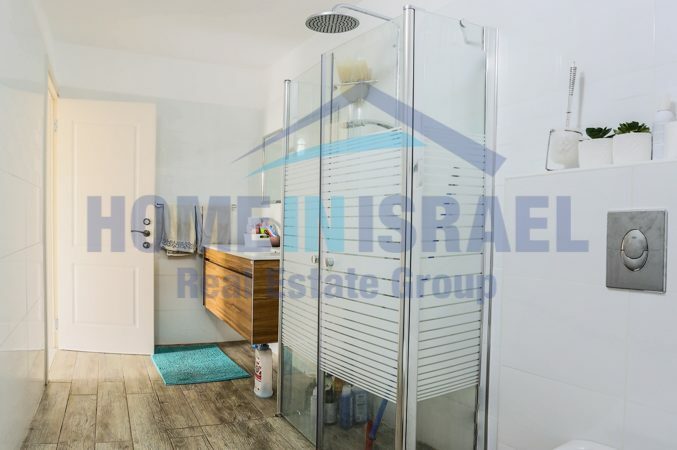 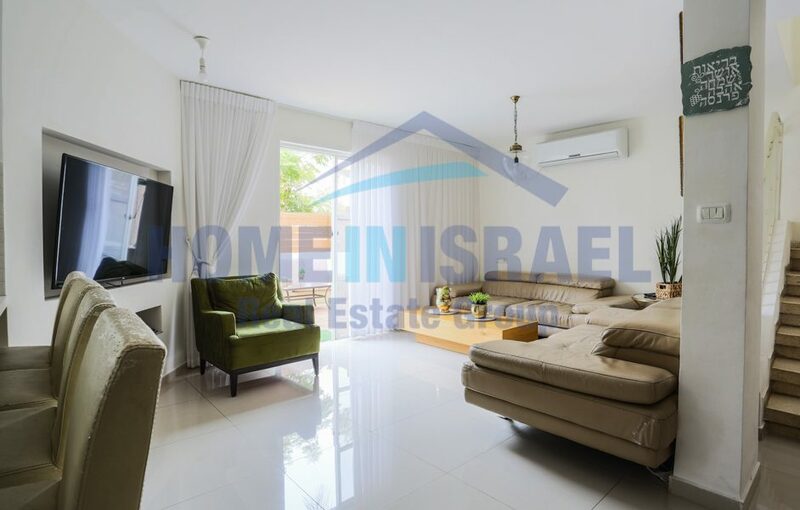 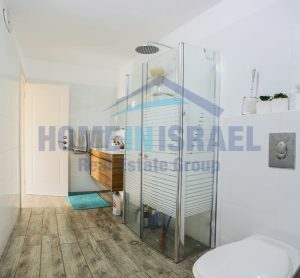 A duplex penthouse for sale in Givat Hairusim in a quiet location. 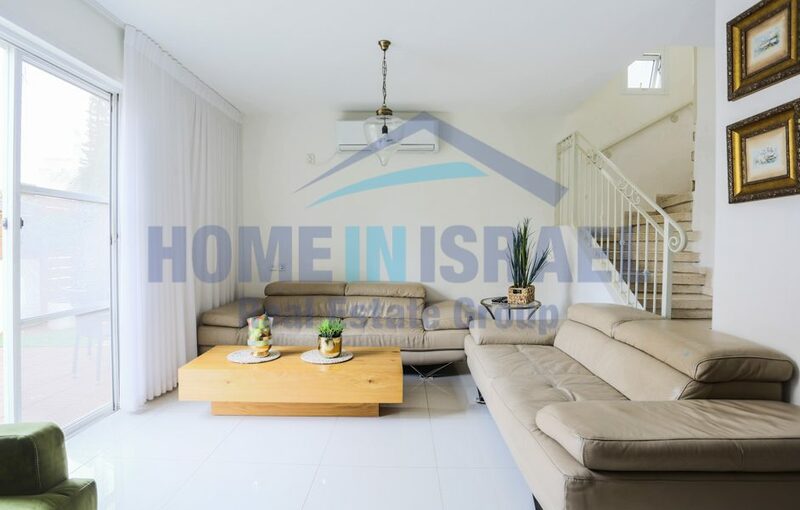 There are 5.5 rooms and the apartment has been designed & upgraded to a modern design. The garden is well maintained with a storage room. 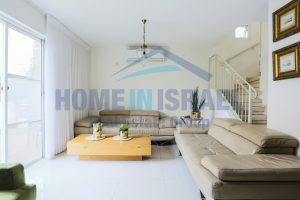 The parents suite is spacious and is separate. 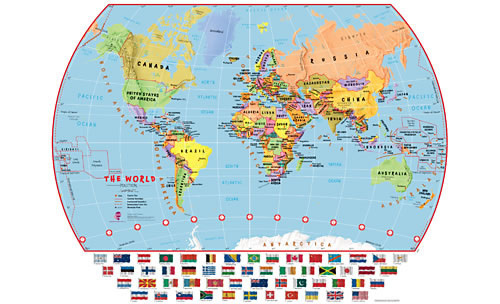 Within a short walk are the local schools and amenities. 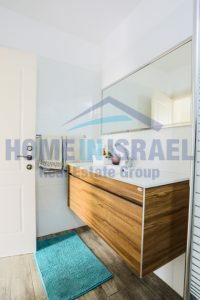 This apartment needs to be viewed to be appreciated !!! !